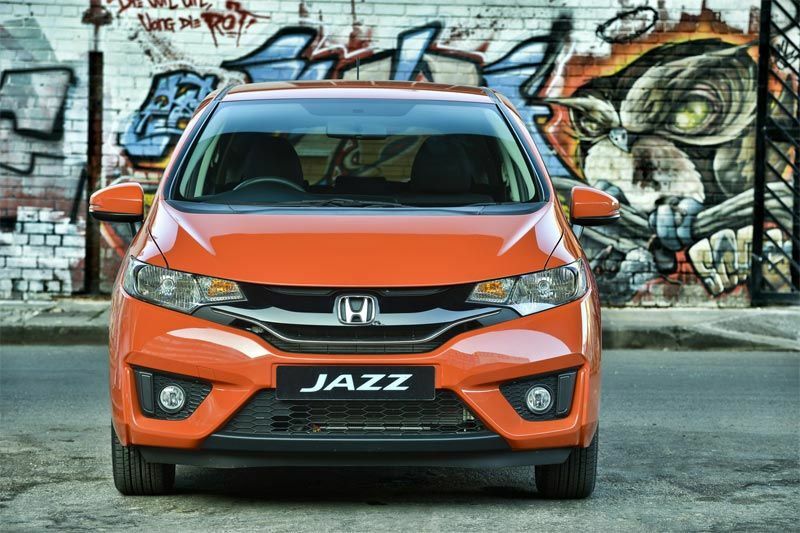 The all-new Honda Jazz has arrived in South Africa. 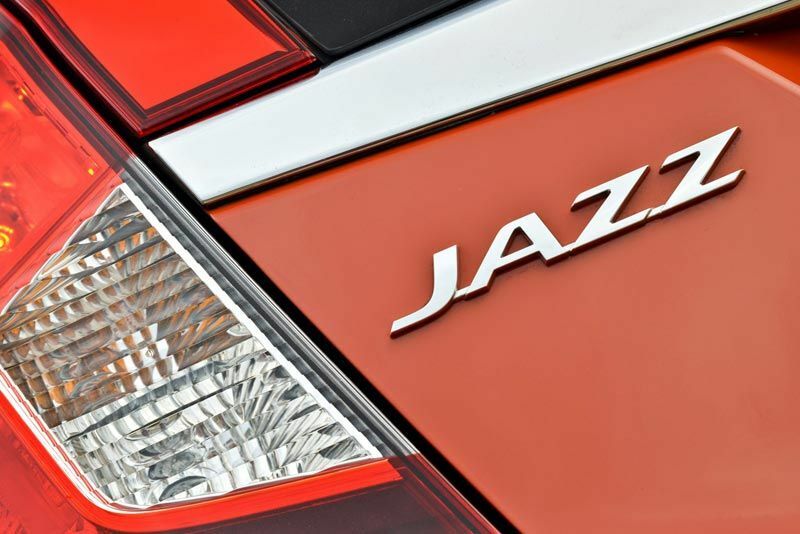 Combining a striking new exterior design with a more compact footprint, offering more interior space, enhanced interior appointments and greater overall efficiency, this third-generation Jazz represents a significant step up from its highly successful, and hugely popular, predecessor. 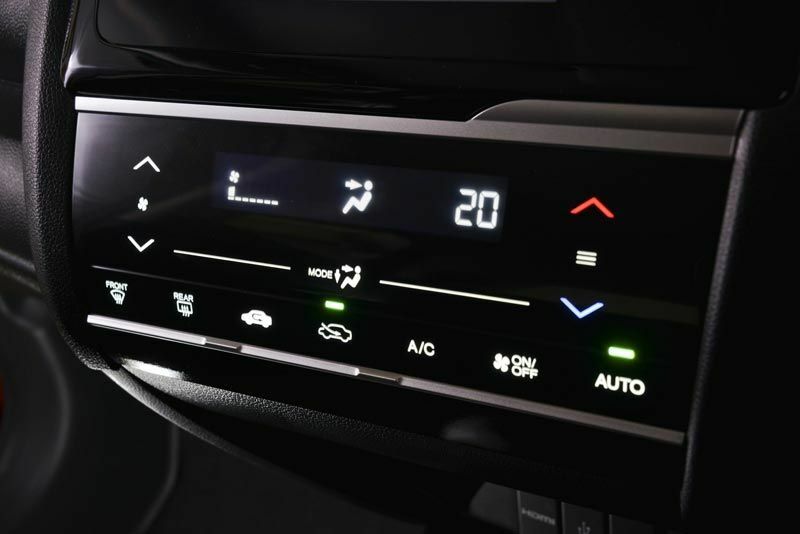 While the all-new Jazz ups the game on almost every level, it also remains true to its core attributes of value and functionality. 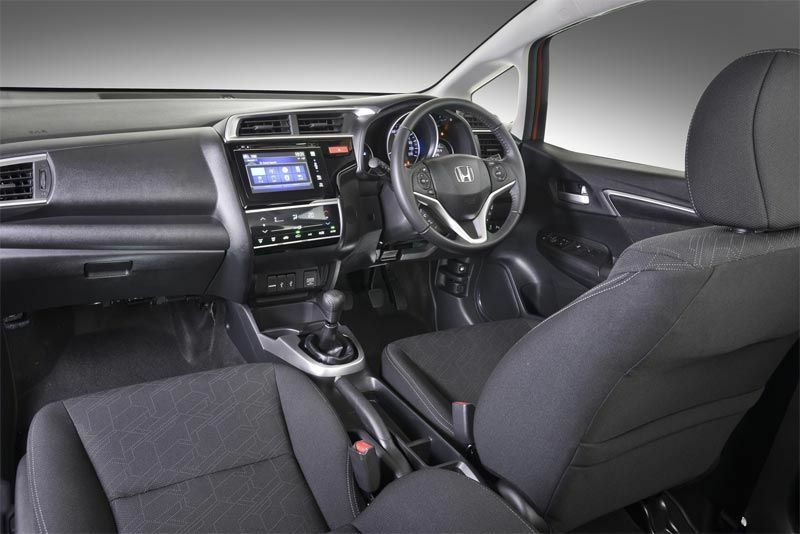 Honda’s Magic Seat system, which has been a key feature of the Jazz from the word go, is retained in this latest, third-generation model, and delivers a level of flexibility unique in this segment. 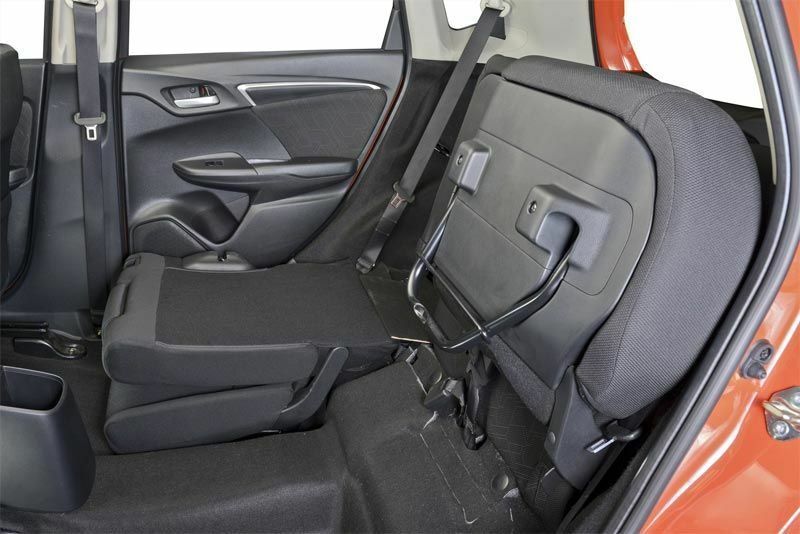 In addition, significantly enhanced rear legroom allows the Jazz to comfortably accommodate three rear occupants. 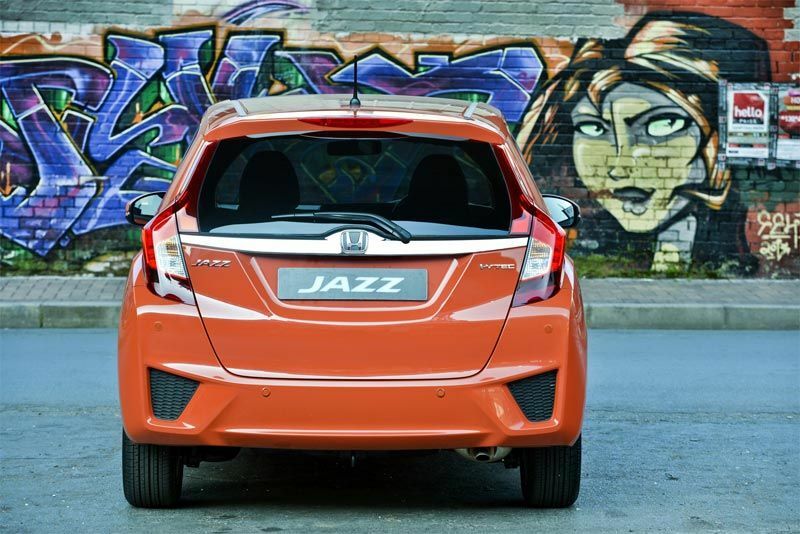 The new Honda Jazz is offered with a choice of two engines. 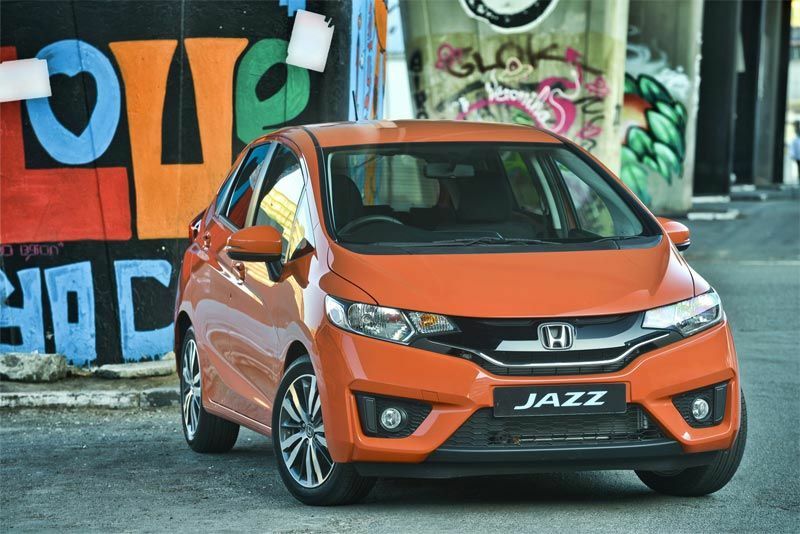 A new, highly efficient 1.2-litre four-cylinder engine, and the tried and trusted 1.5-litre four-cylinder unit already familiar from the previous Jazz. 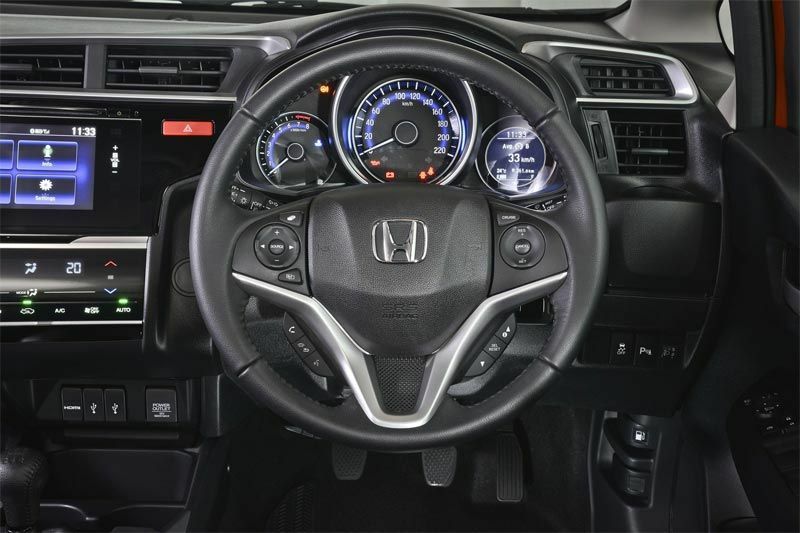 Both engines employ Honda’s i-VTEC intelligent variable valve timing system for enhanced efficiency and performance. For the 1.2-litre, maximum power output comes to 66 kW at 6 600 r/min, combined with a torque peak of 110 Nm at 4 800 r/min. Drive is to the front wheels, and the Trend is offered with a five-speed manual transmission only.  The 1 497 cc i-VTEC unit is a carry-over from the previous Jazz, and is rated at 88 kW of maximum power, together with a 145 Nm torque peak – substantially more than the 1.2-litre powerplant. 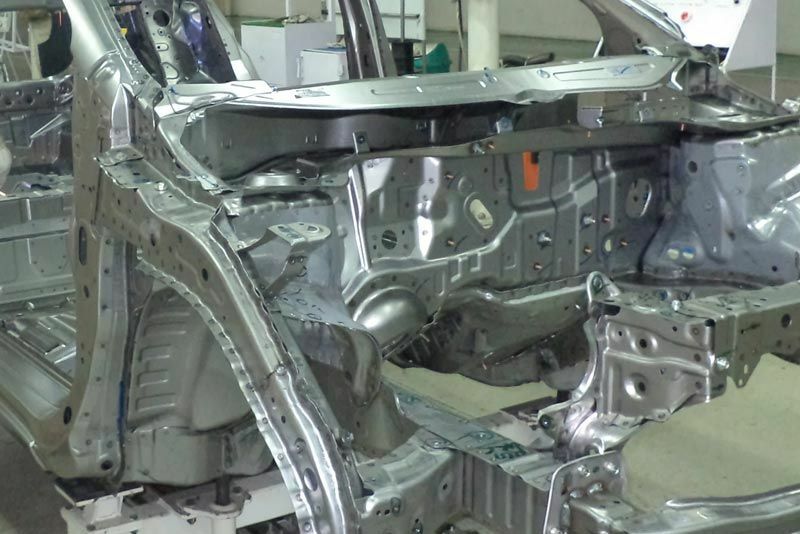 Passive safety features include dual front, side and curtain airbags, inertia reel seatbelts with pre-tensioners and load limiters for front occupants, and height-adjustable seatbelt anchors. Child seat tethers are fitted to the rear. These features are augmented by an array of active safety systems that includes ABS anti-lock brakes with electronic brake force distribution (EBD) and emergency braking assistance (EBA).  The Trend also benefits from Honda’s Vehicle Stability Assistance (VSA).